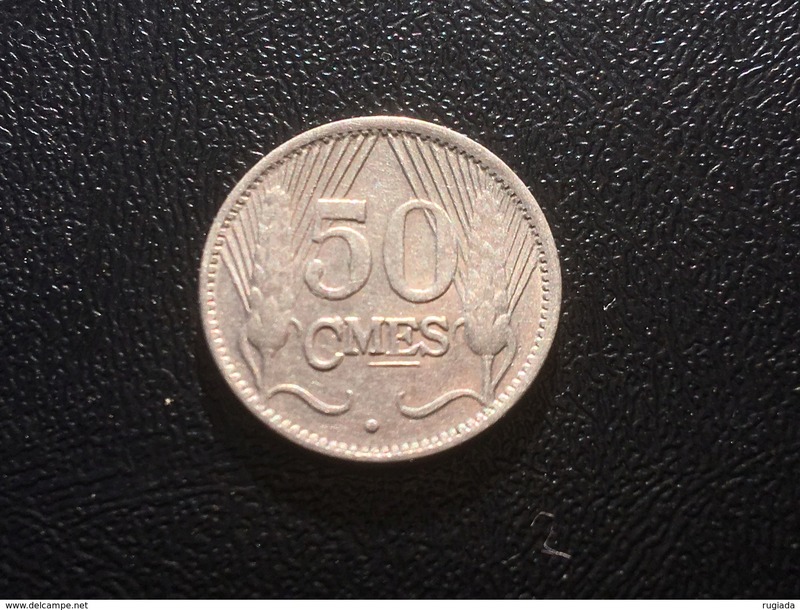 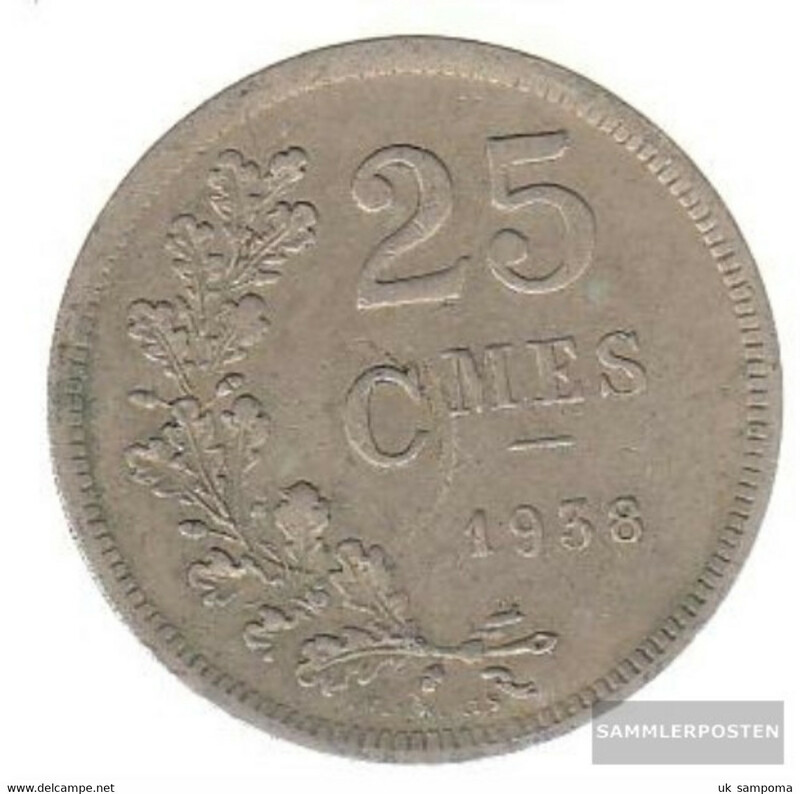 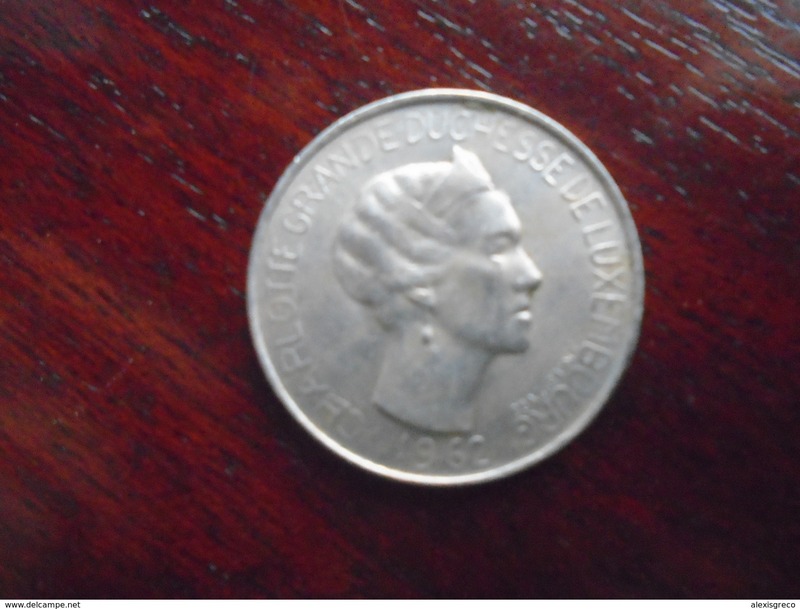 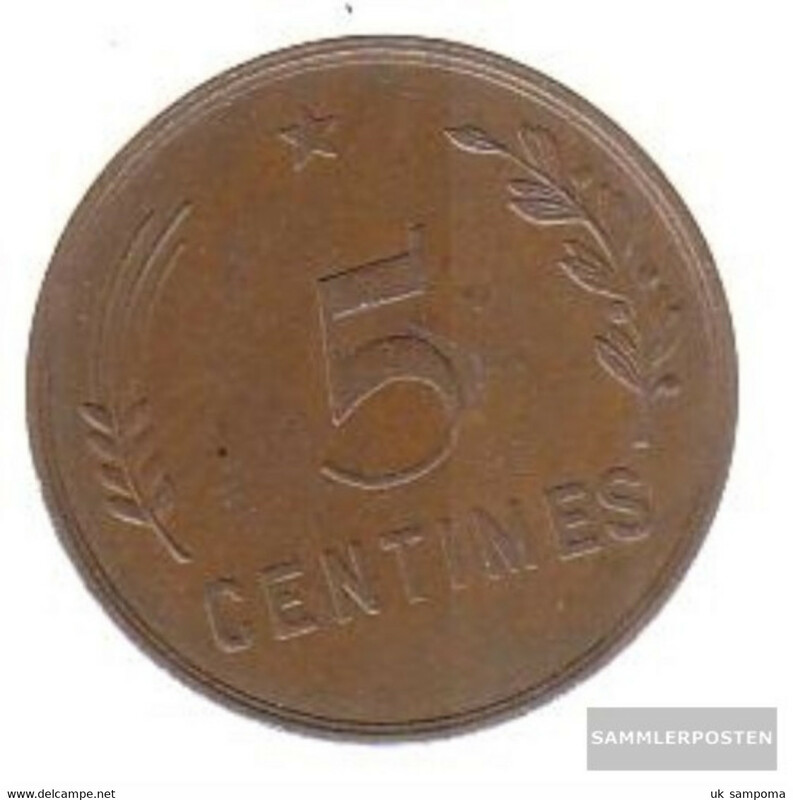 LUXENBOURG 1962 FIVE FRANCS Copper-nickel USED COIN in GOOD CONDITION. 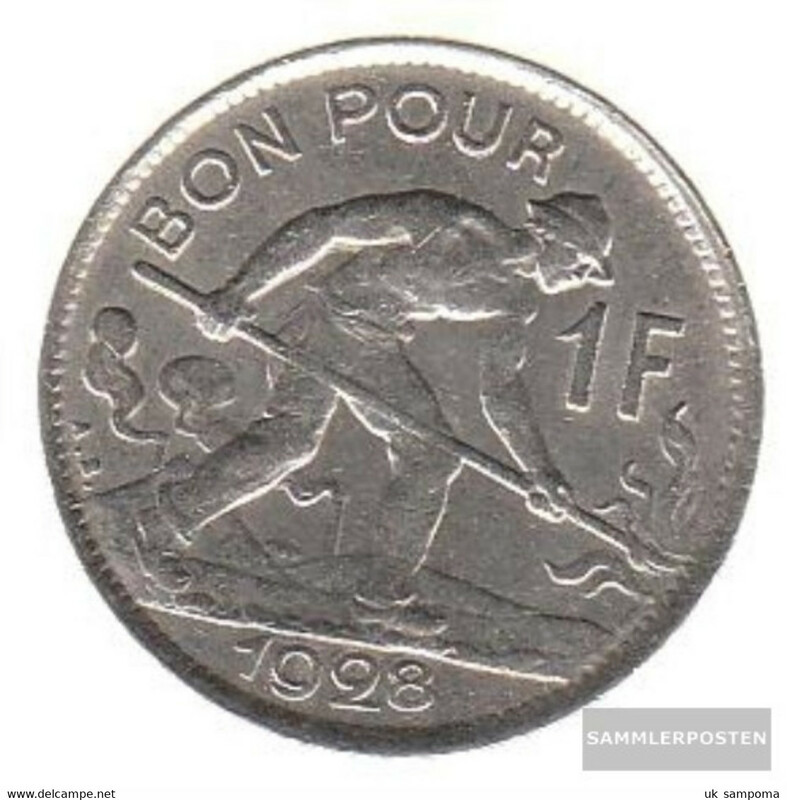 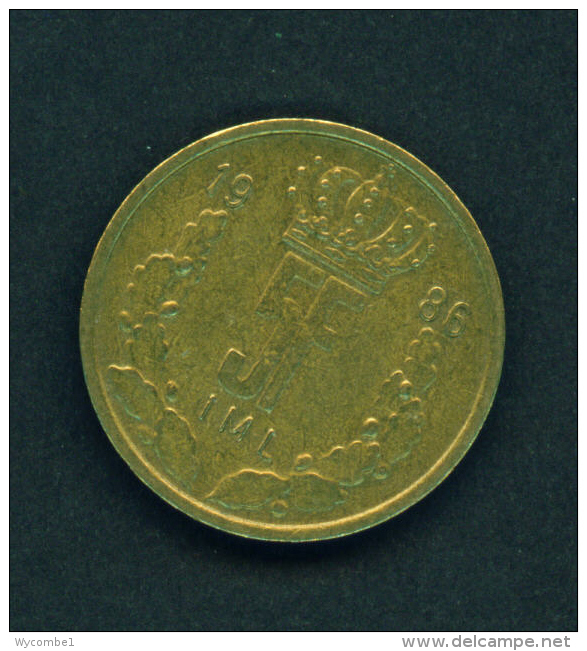 LUXEMBOURG - 1980 1f Circ. 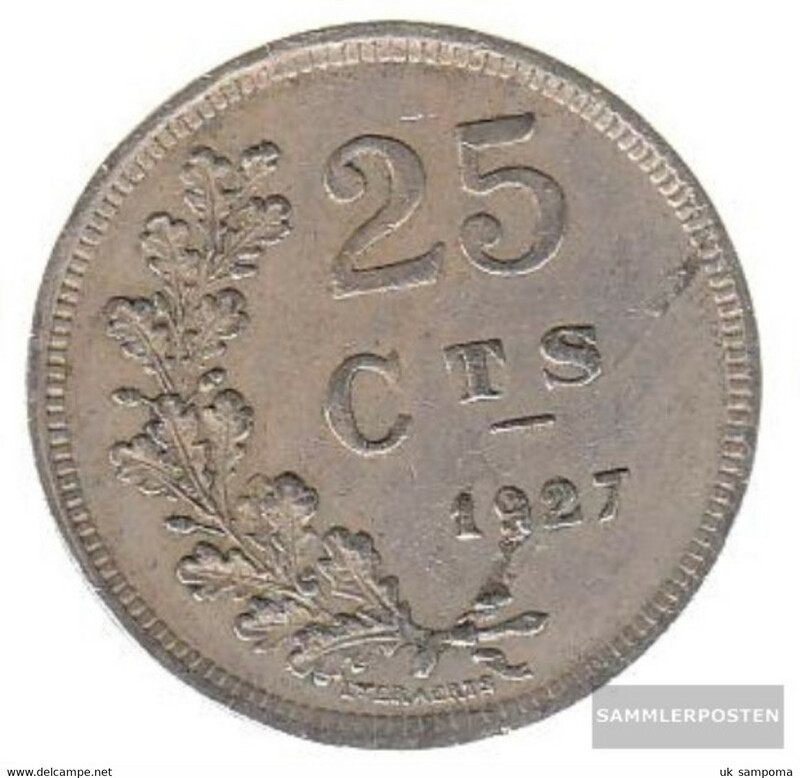 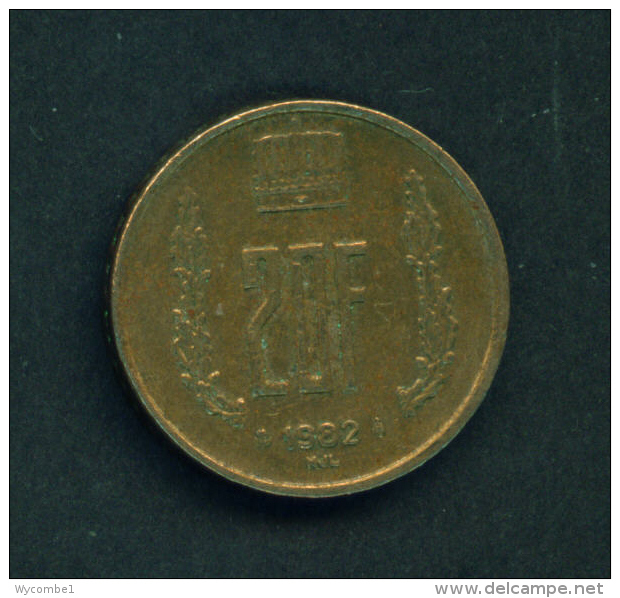 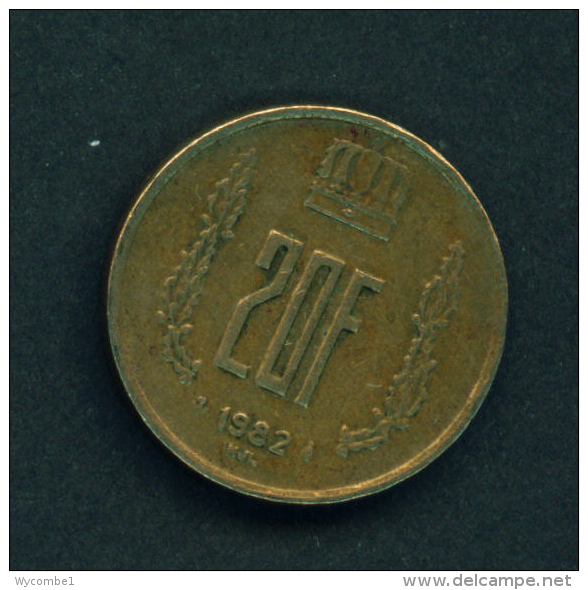 LUXEMBOURG - 1982 20f Circ. 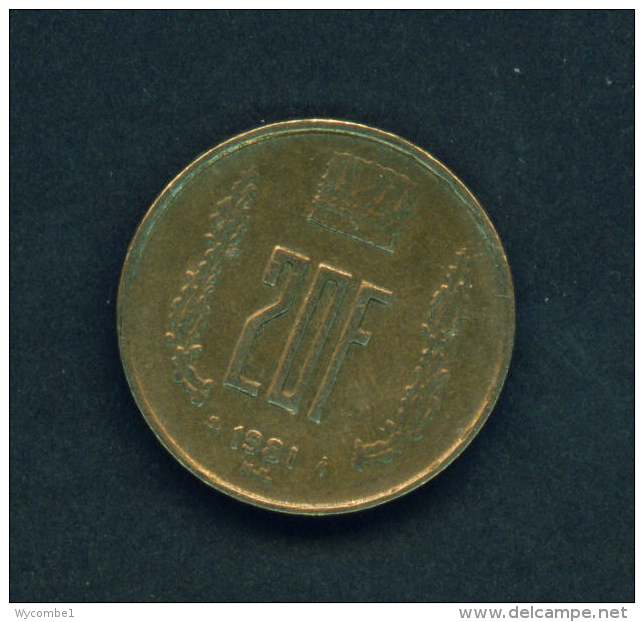 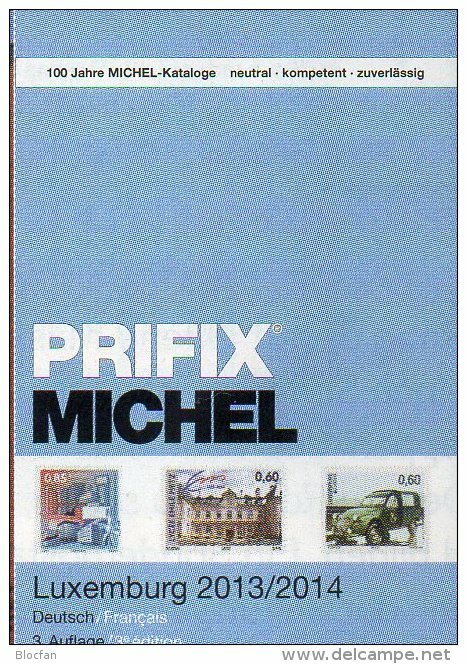 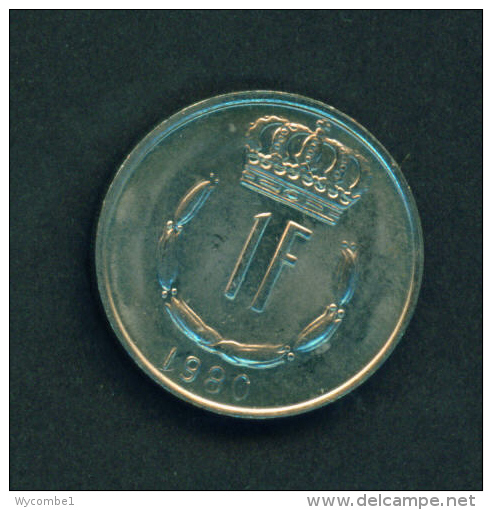 LUXEMBOURG - 1981 20f Circ. 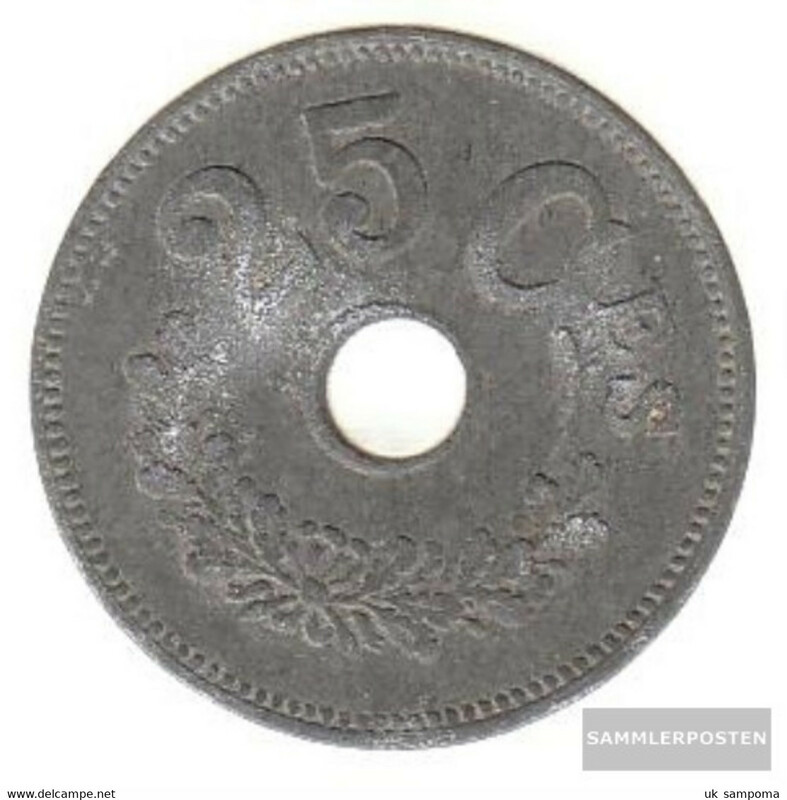 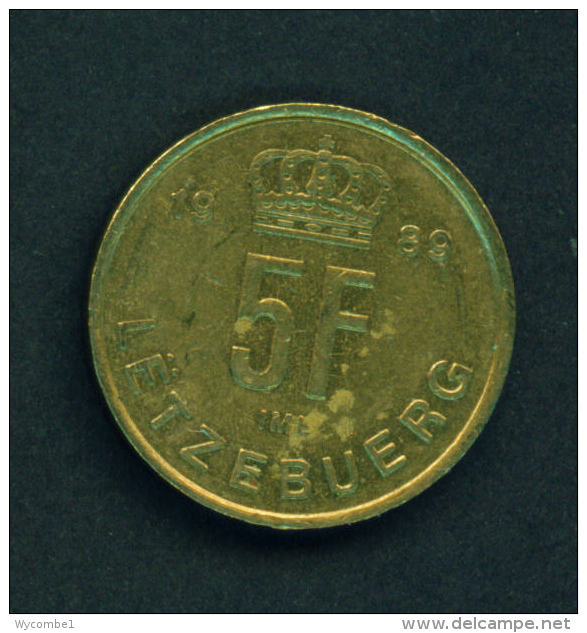 LUXEMBOURG - 1986 5f Circ. 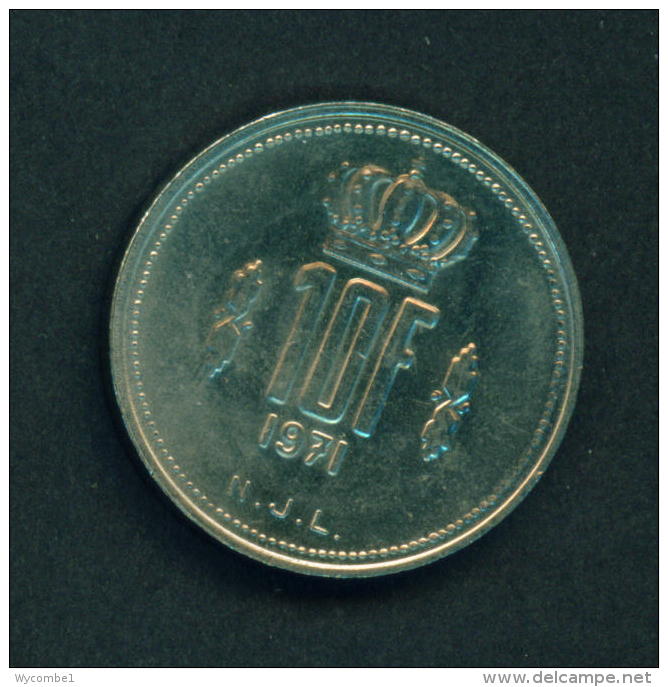 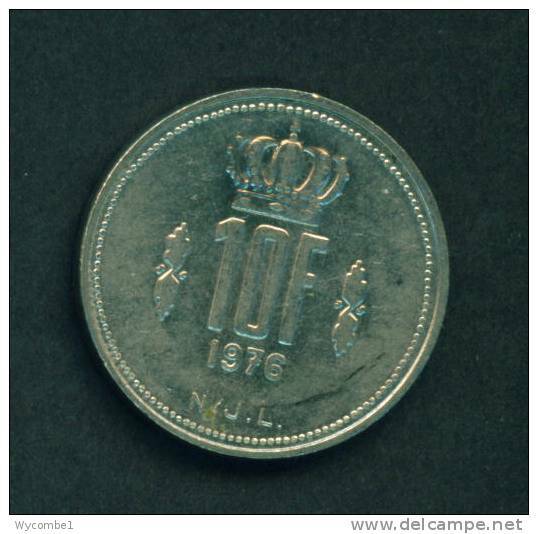 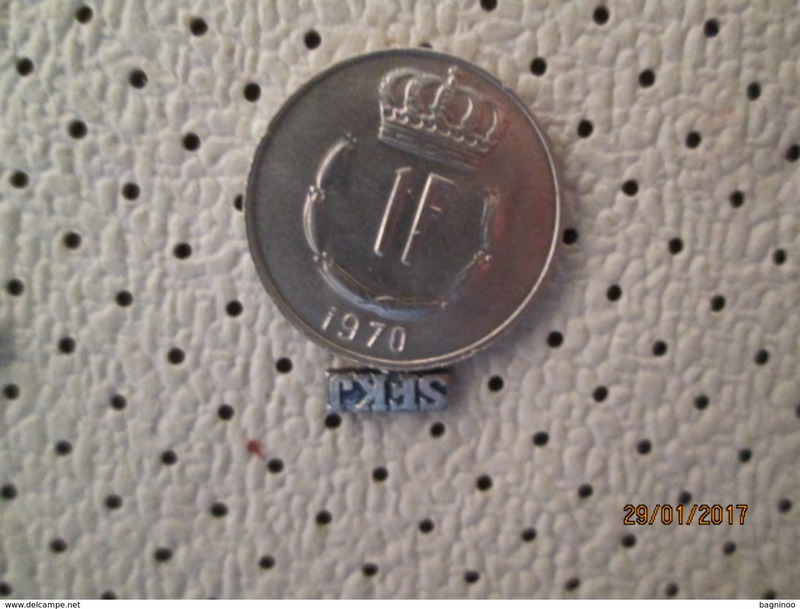 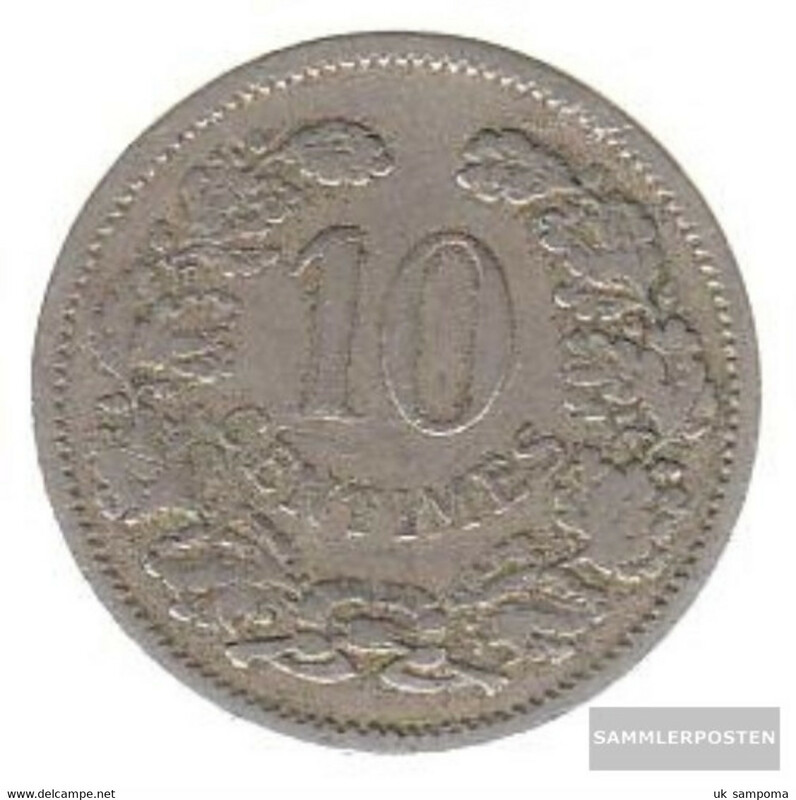 LUXEMBOURG - 1971 10f Circ. 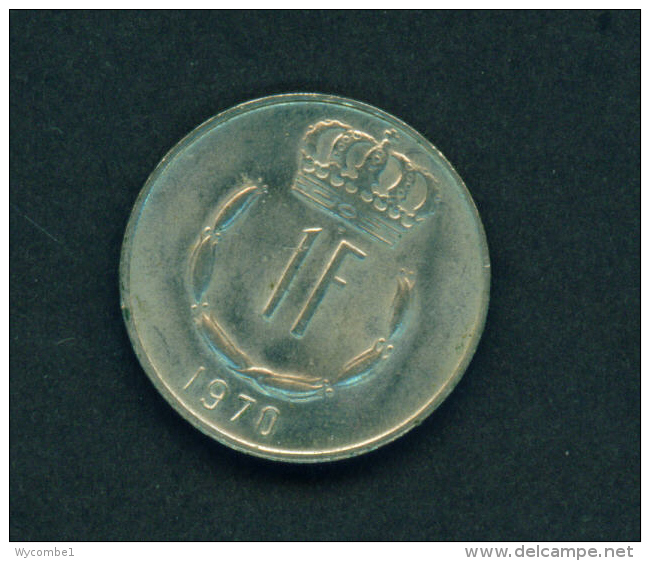 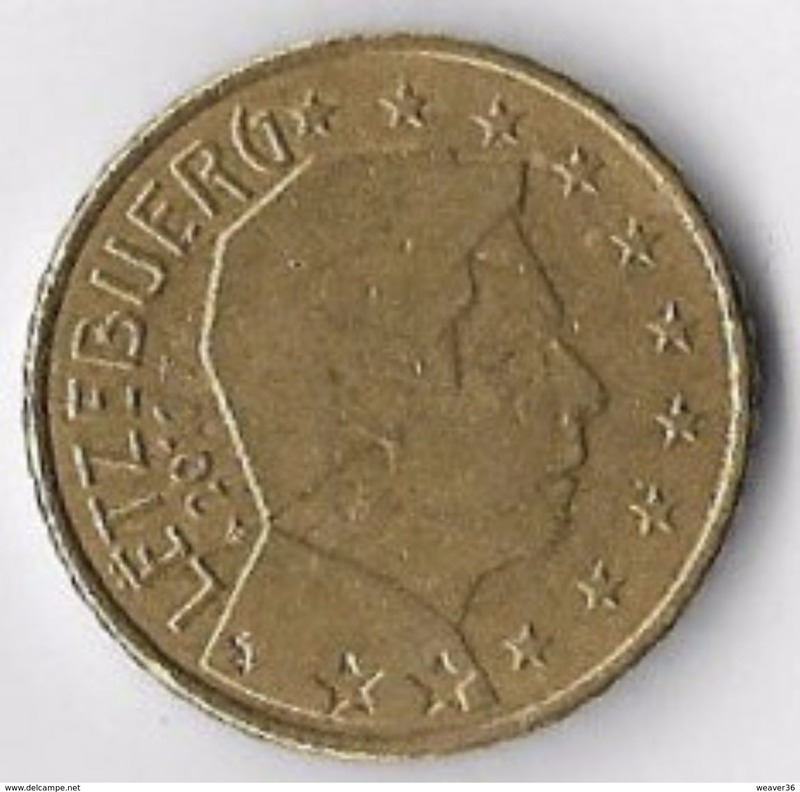 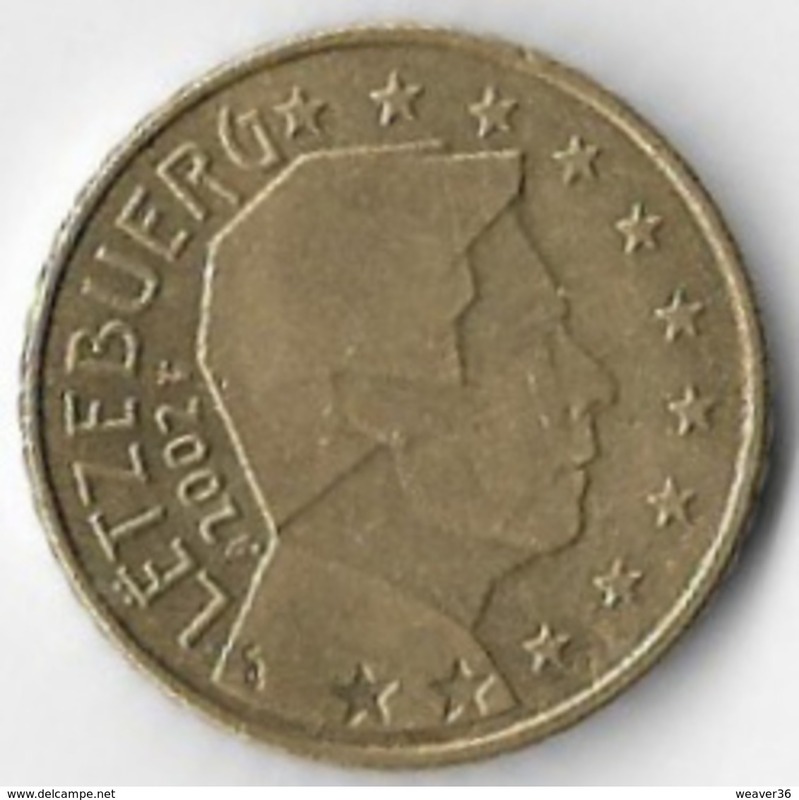 LUXEMBOURG - 1970 1f Circ. 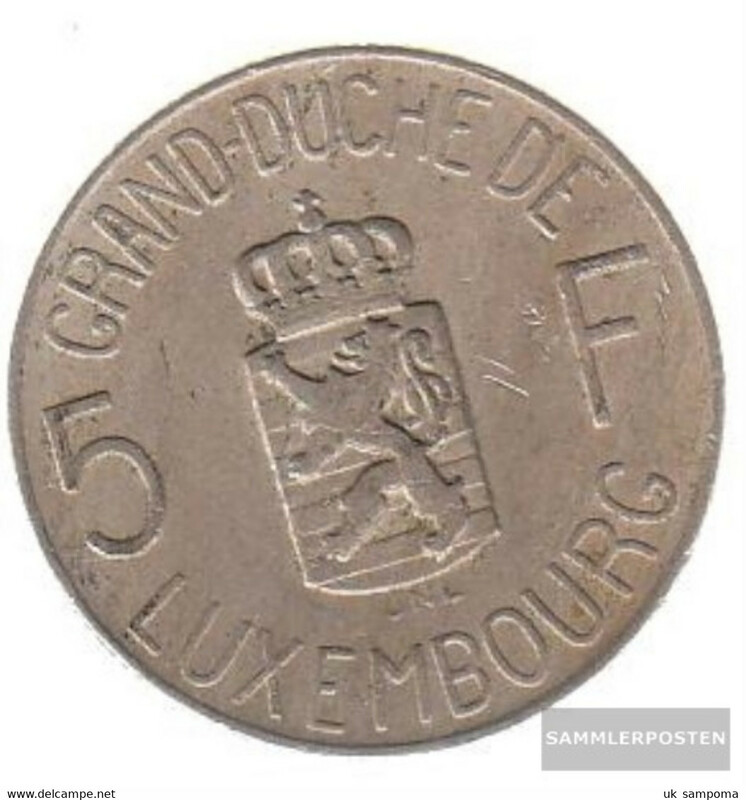 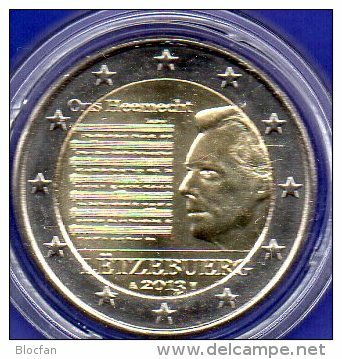 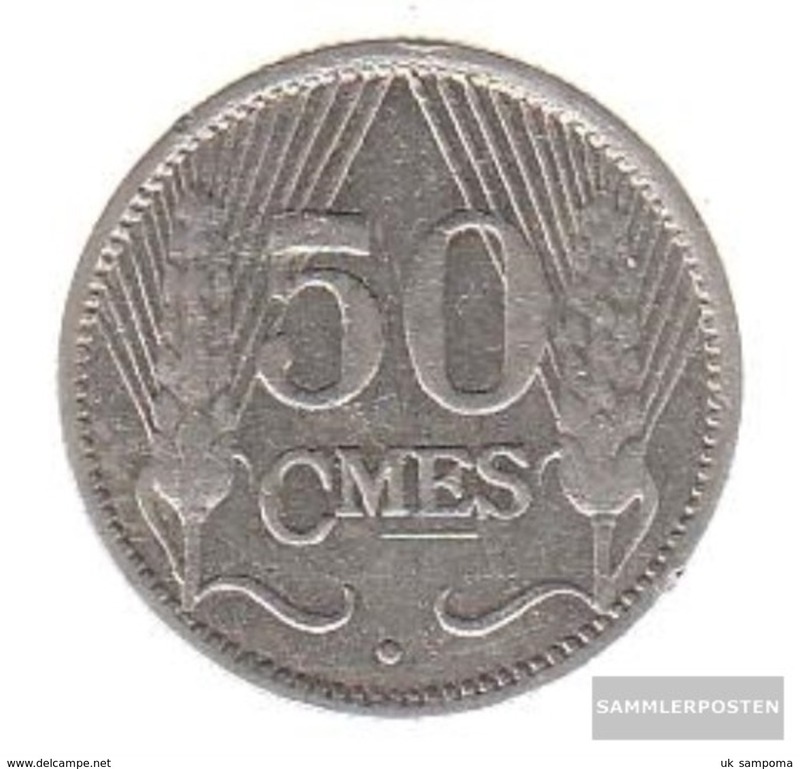 LUXEMBOURG - 1989 5f Circ. 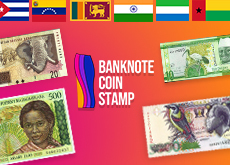 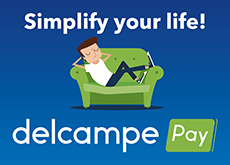 There are 2581 items which correspond to your search on Delcampe International.